I love a big glass of punch! Some people crave pickles and ice cream when they are pregnant…I craved guacamole and party punch! That’s probably the reason my oldest kiddo loves my recipe for Green Fizz Party Punch so much–tee hee! I always served up a tasty party punch at all the showers I hosted. In my twenties, I felt like I was hosting a wedding shower or baby shower every few months. Now that I am in my forties, most of my friends are married and no one is having babies anymore. I don’t get to enjoy a big batch of punch as often as I used to. Now I just make up any excuse to put together a batch of my party punch. We love to entertain and have get-togethers every few weeks. I’ll typically serve up cocktails for the adults. 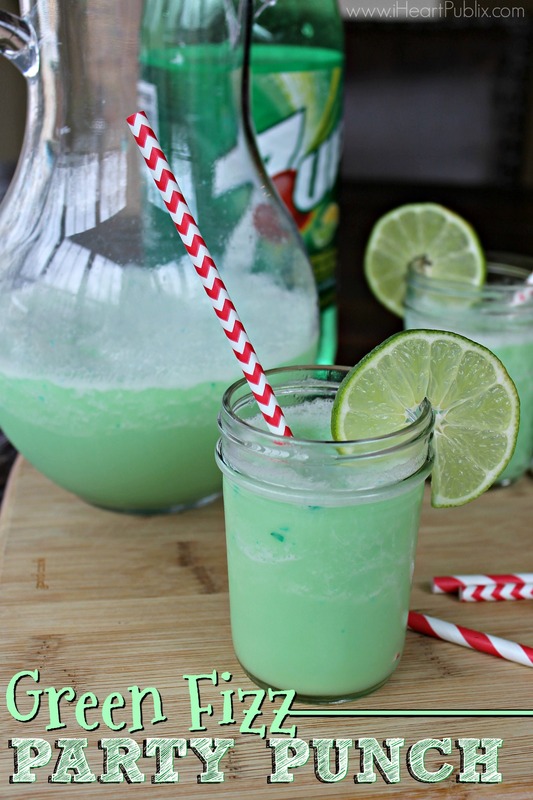 I also need a tasty beverage for the kids and the folks who choose not to drink…that’s when my Green Fizz Party Punch is the perfect choice! 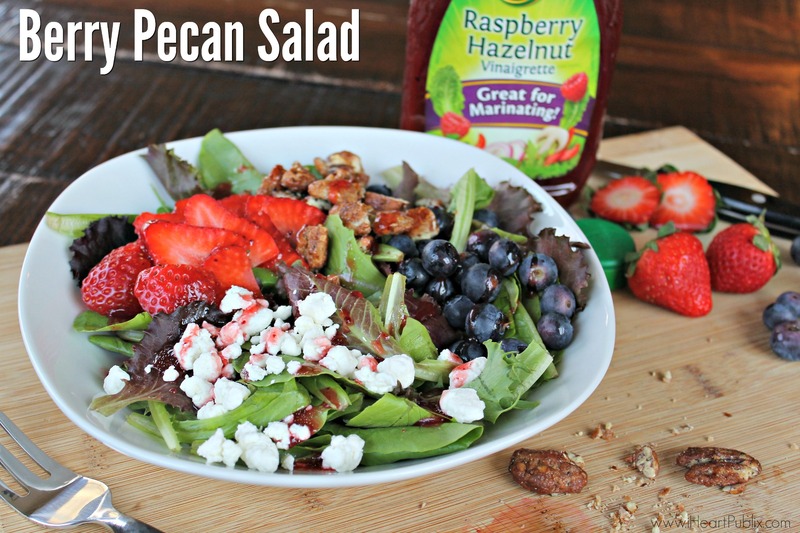 This is my go-to recipe as it is quick and easy to make and the taste is amazing. It also makes a fun recipe for St Patrick’s Day and Halloween. Just toss in gummy eyeballs for a little party fun! Add the sherbet, 5 cups of 7UP, pineapple juice and fruit punch to a blender or food processor and mix to combine.The mixture should be slushy...add a little Hawaiian Punch as needed to get to that slushy state. 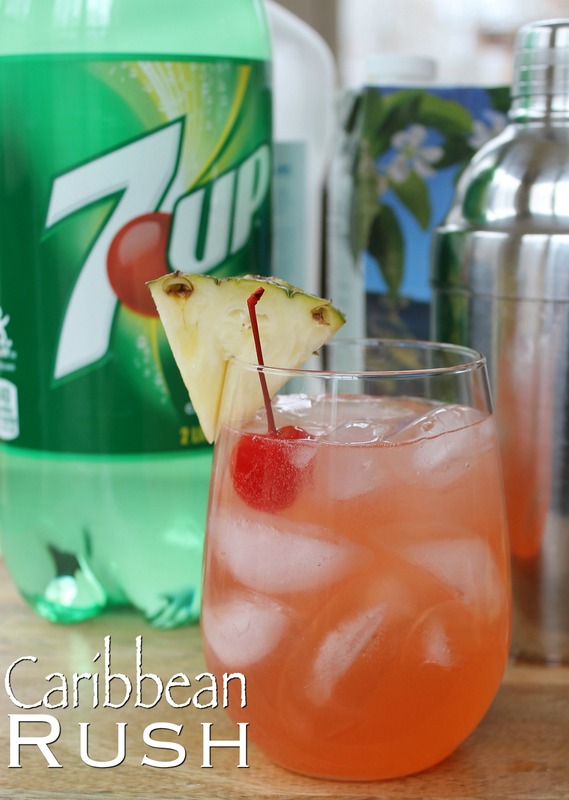 Pour into a pitcher or punch bowl and stir in the remaining 7UP. If you don't have a blender/food processor to handle the full amount--halve the recipe and do two batches. Combine in your pitcher or punch bowl.